Djokovic, appearing in his 300th Grand Slam match, did drop his second service game to go 1-2 behind in the first set but broke back immediately. 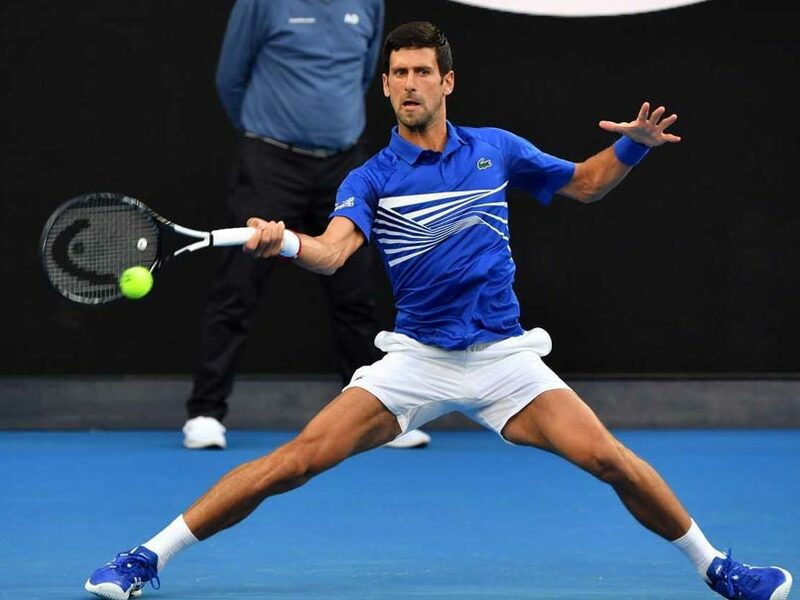 Novak Djokovic began his bid for a record seventh Australian Open title in easy fashion Tuesday, crushing 230th-ranked American Mitchell Krueger 6-3, 6-2, 6-2 on Rod Laver Arena. 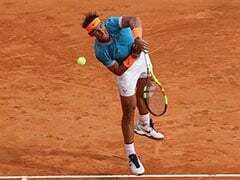 The world number one had reached the Australian Open second round for 13 consecutive years and that streak was never threatened by the qualifier, who was making his debut at Melbourne Park. 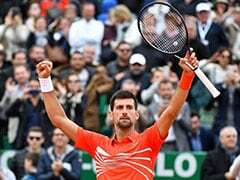 Djokovic, appearing in his 300th Grand Slam match, did drop his second service game to go 1-2 behind in the first set but broke back immediately and went on to record his 259th match win in a major against a gritty but outclassed opponent. 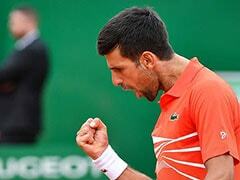 "Playing him for the first time I didn't know what to expect," said the Serbian top seed. "He was very competitive and I had to work hard. I enjoyed it, hope you did too," he said. Djokovic closed out last season magnificently, making an astonishing climb back from outside the world's top 20 in June, winning Wimbledon and the US Open on the way to reclaiming the number one ranking in November. It was a stark contrast to the way he exited Melbourne a year ago at the hands of South Korea's Chung Hyeon in the last 16. 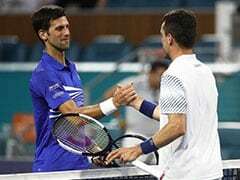 "I have great respect for Jo," said Djokovic. "We will face each other again on this great court, hopefully. I am looking forward to it." And Tsonga is one of only three players to have recorded wins against Djokovic, Roger Federer and Rafael Nadal while they were ranked number one. The other two are Andy Murray and Juan Martin del Potro. 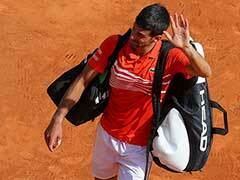 "If anyone has some advice how to play him, come and see me in my locker room," Djokovic joked.